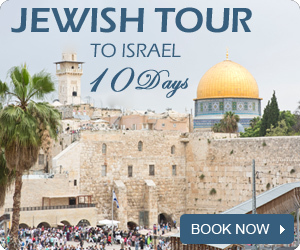 Israel is a tiny a country, so tiny that you can cross the country in less than 6 hours in a car. 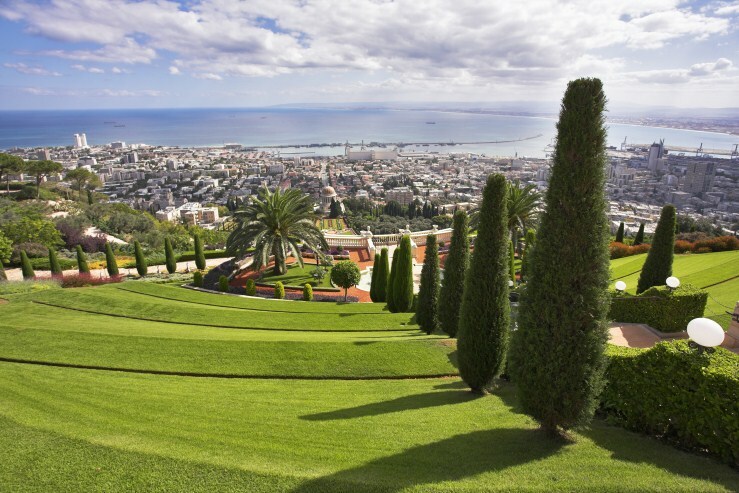 Although the small size, Israel is full of amazing spots to visit and enjoy the beauty of the country. 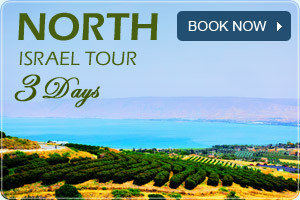 Today we decided to share with you the most beautiful places you cannot miss during your tour in Israel. Let's start. 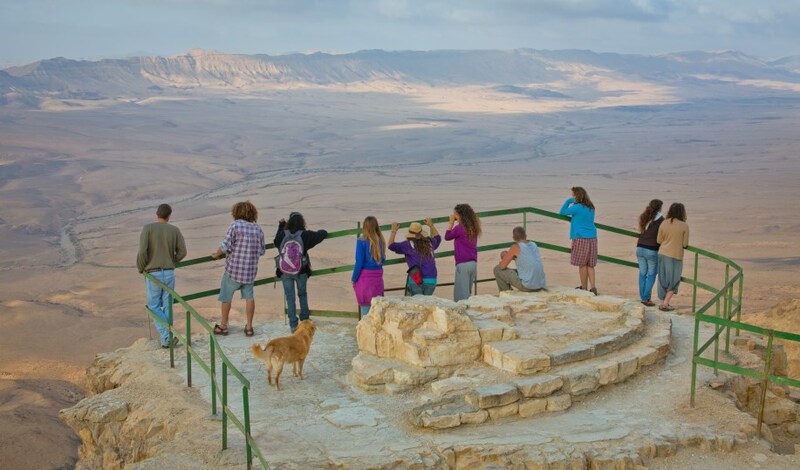 Rosh pina is not only a beautiful and magical town it also has one of the most beautiful observation in Israel overlooking the beautiful Golan Heights. 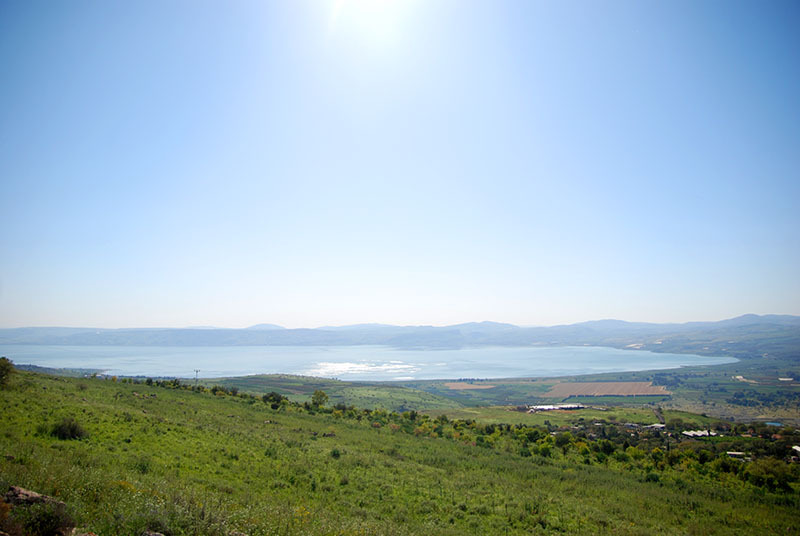 So if you are on the way to Golan area dont forget to have a short visit to this observation. 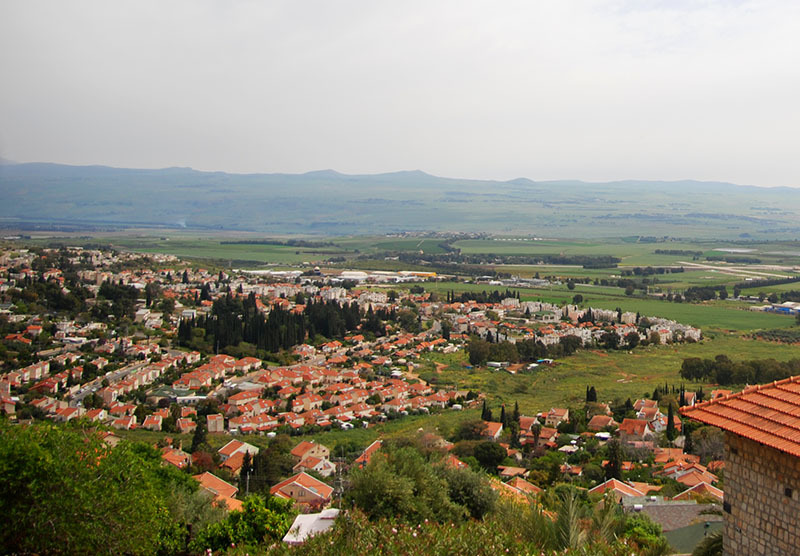 Gamla is a small town located on the southern part of the Golan Heights overlooking the beautiful Sea of Galilee. 4. 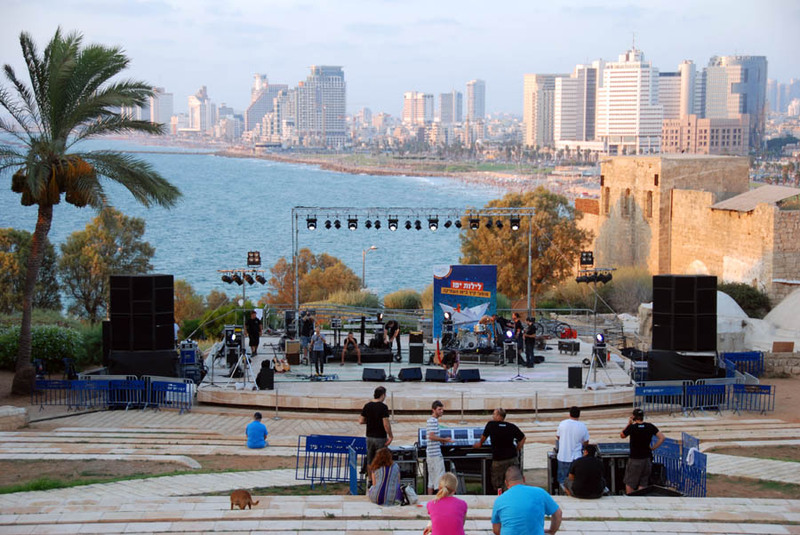 The Urban spot - The Summit Garden (Gan Hapisga) Tel Aviv. This spot located in the old city of Jaffa, just take a good wine and enjoy the nice breeze from the sea and beautiful view of Tel Aviv shore line. Ramon Crater is the biggest Crater in the world and has one of the most beautiful desert views in the world. 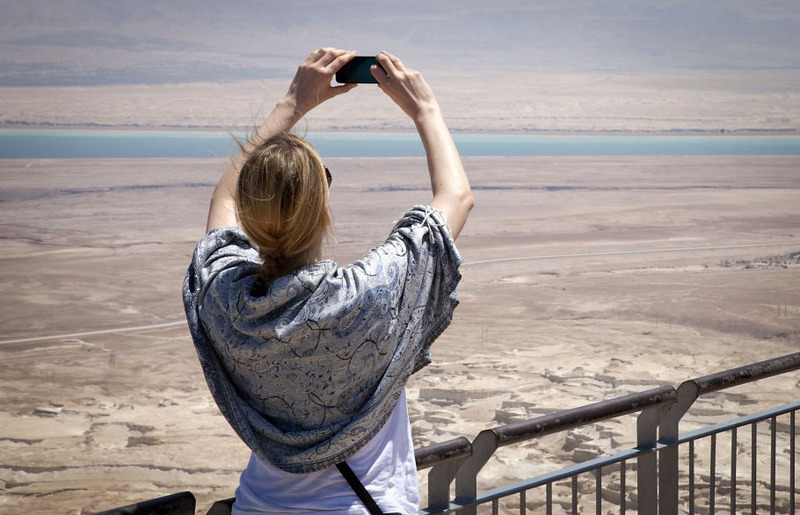 Except the fact that Masada has one of the most fascinating stories in the world the site himself located above the Dead Sea and has an unforgettable views to the lowest place on earth. 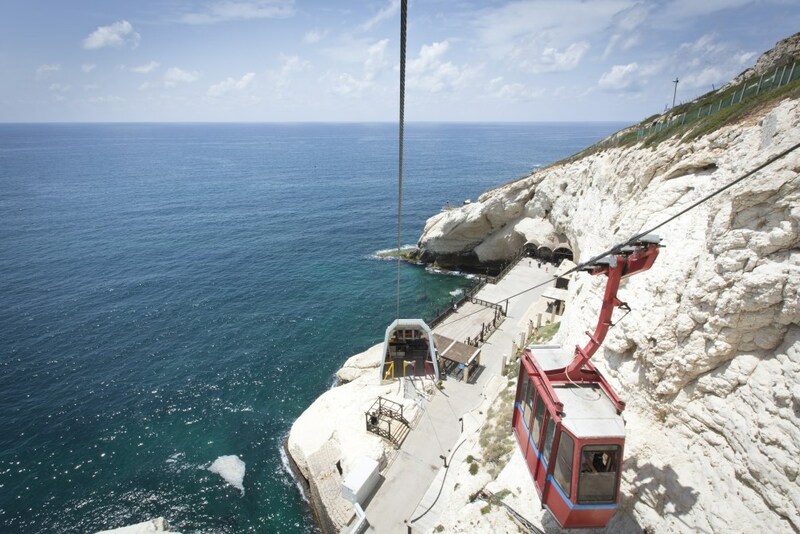 A few minutes drive from the border with Lebanon you can find one of the most amazing sea views in Israel. in order to climb up to the highest point you should go with cable car it cost a few dollars but it definitely worth the money. 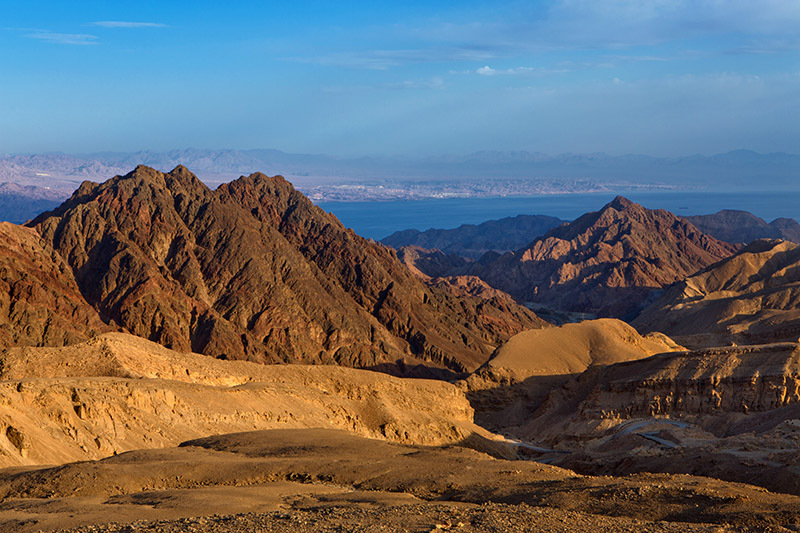 The city of Eilat is surrounded by beautiful mountains and if you want to see Eilat in a way you have never seen before a short drive from the city to the mountains and you will discover one the most beautiful spots in Israel.